Checkboxes * Saturday April 13th 10am-1pm Saturday April 13th 1pm-4pm Saturday April 13th 4pm-7pm Sunday April 14th 10am-1pm Sunday April 14th 1pm - 4pm Sunday April 14th 4pm-7pm Saturday April 20th 10am-1pm Saturday April 20th 1pm-4pm Saturday April 20th 4pm-7pm Sunday April 21st 10am-1pm Sunday April 21st 1pm - 4pm Sunday April 21st 4pm-7pm Another date - we'll have canvasses every Saturday and Sunday thru GOTV weekend (May 18th and 19th). Add your availability in the comments! You may receive updates from Reclaim Philadelphia - Communications Team, the sponsor of this form. Canvass with Reclaim Philadelphia and 215 People's Alliance! 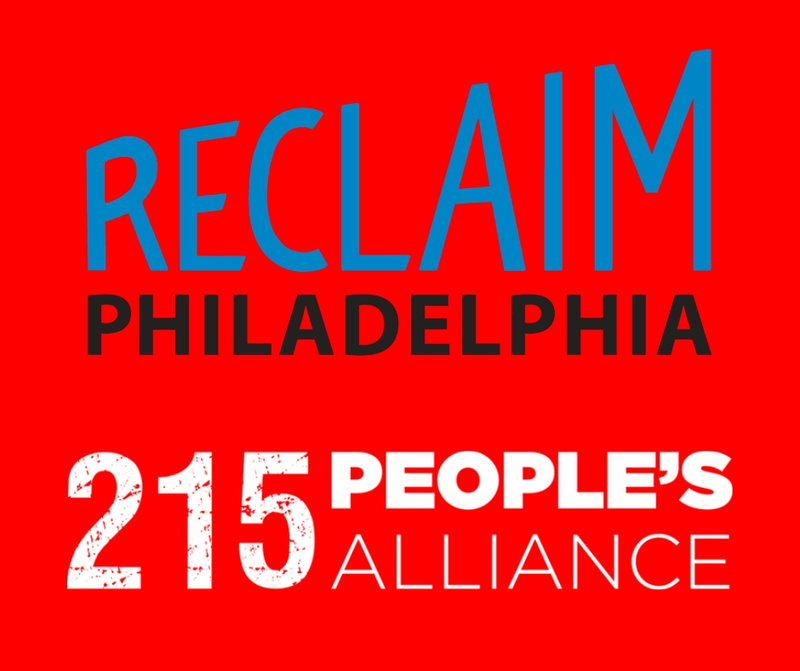 Join Reclaim Philadelphia and 215 People's Alliance as we begin canvassing in our neighborhoods and engaging in conversations about issues that affect us all!